Online 3-D models are on a roll. 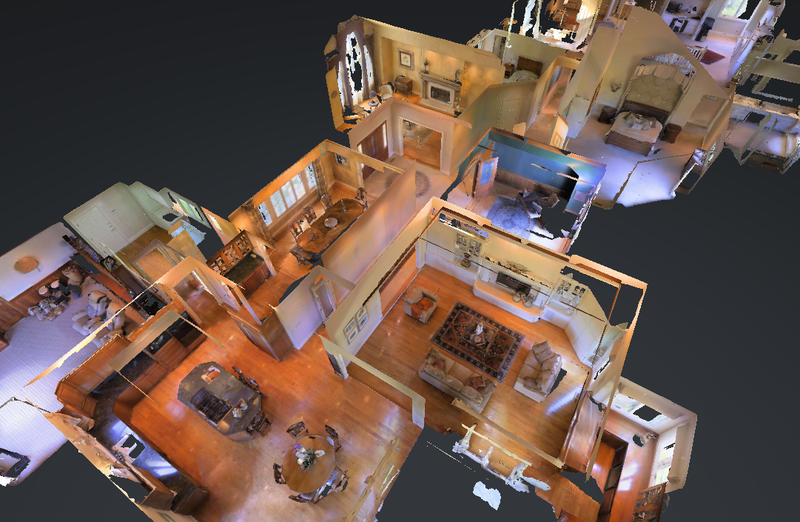 Matterport, which provides a scanner and software for the production of explorable 3-D virtual models, is juicing adoption of its product by producing free models for brokerages that enroll in its “Real Estate Innovation” program. 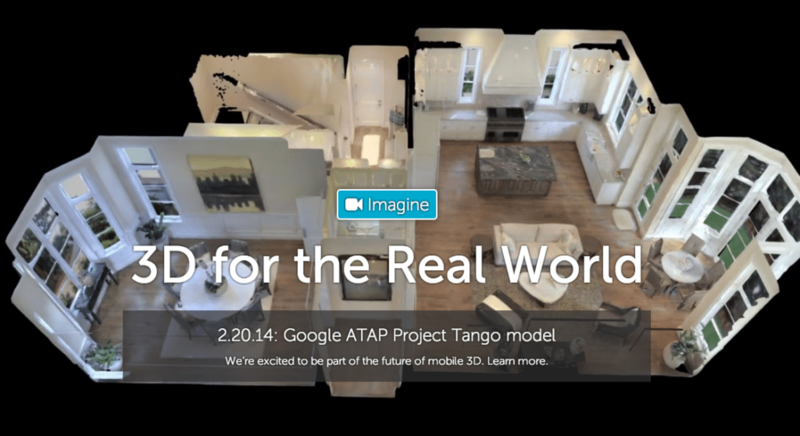 Click above to explore an online 3-D model of a listing handled by Alain Pinel Realtors. Alain Pinel Realtors, ranked by Real Trends as the fifth-largest residential real estate firm in the U.S. by closed sales volume, is an early enrollee in the program. Tom Flanagan, vice president of technology at Alain Pinel, said Matterport will send a trained photographer to conduct more than 10 scans for the San Francisco Bay Area brokerage during the two-month duration of the program. 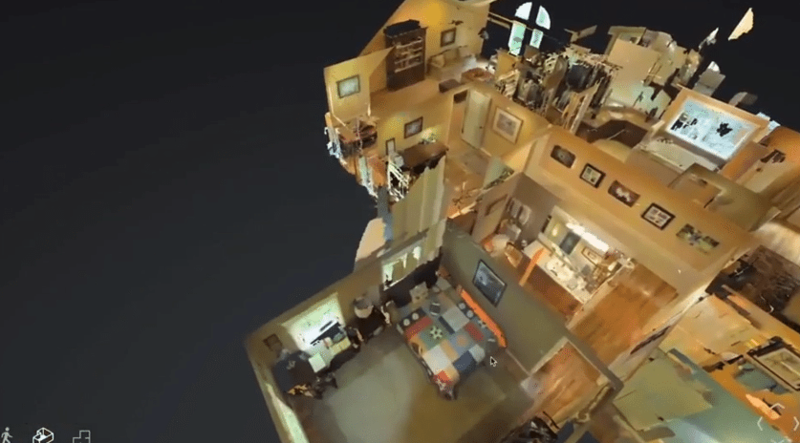 Pam Pollace, a spokeswoman for Matterport, said that the company is connecting other enrollees in its program with “local partners” to produce a “number of models” for free. But Matterport CEO Bill Brown later emphasized to Inman News that the program is not meant to artificially boost adoption of its technology. He also said the program shouldn’t be characterized as “free,” because enrollees must spend time working with Matterport to integrate the models into their websites as well as offering input on their experience. “Brokers give us something, and we give them something,” he said. “It is a win-win, but it isn’t “free”. The firm is working with five to 10 brokers in the Bay Area “to get their feedback on best practices for incorporating Matterport 3D Showcase into their online marketing tools” and may expand the program to other markets in the future, “but in general we are trying to keep it to a small group that we can engage closely with,” Brown said. In furnishing Alain Pinel with models, Matterport is handing the brokerage products and services that aren’t cheap. Matterport normally sells its patented camera for $4,500 and charges $19 to render one model through its cloud-processing platform. One marketing firm, Home ScanD, charges a flat fee of $200 to produce a Matterport model for a listing. Some brokerages, and even individual agents, have purchased Matterport’s camera in recent months to differentiate themselves from competitors, and make it easier for buyers to evaluate listings online (a benefit that could trickle down to sellers and agents by reducing showings to “lookie-loos”). Though Alain Pinel only recently enrolled in Matterport’s program, the brokerage is already sold on the technology. Flanagan said the brokerage is nearly finished helping TourFactory, which produces listing photos for many of its agents under an exclusive agreement, integrate Matterport models into its marketing package for Alain Pinel agents. Editor’s note: This story has been updated to include comments from Matterport CEO Bill Brown offering more information on the program. Brown said the intent of the program is not to artificially boost adoption of its technology. He said Matterport is working with five to 10 brokers in the Bay Area, but may expand the program in the future.